It’s dangerous to come to conclusions about trades too early. But right now it appears to be a win for the Mariners, with Segura and Haniger on the American League All-Star team. WASHINGTON – Mitch Haniger’s first reaction was pure shock. Jean Segura’s was pure joy. 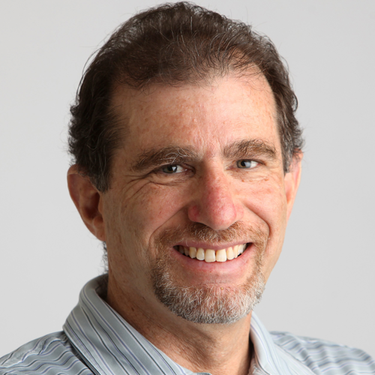 It was Nov. 23, 2016, the day before Thanksgiving, and both got the call from Arizona general manager Mike Hazen that they were Diamondbacks no longer. Haniger and Segura had been traded to the Mariners, along with since-departed pitcher Zac Curtis, for pitcher Taijuan Walker and shortstop Ketel Marte. Sitting side by side Monday during media day for the All-Star Game, Haniger and Segura looked back at the blockbuster trade that changed their lives, and changed the course of the Mariners. Segura had made it with Milwaukee in 2013 and probably should have done so in 2016 with the Diamondbacks when he played second base, hit .319 and led the National League with 203 hits. 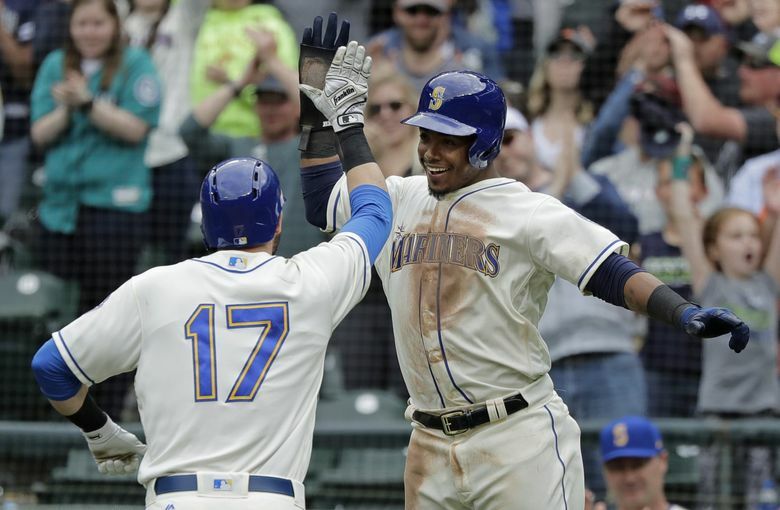 The Mariners told him he was moving back to shortstop, which caused skepticism among some analysts but thrilled Segura nearly as much as being alongside his close friend, Mariners second baseman Robinson Cano. The “many years to come” part was secured last June when Dipoto signed Segura to a five-year, $70 million contract extension. He hit an even .300 last year and brings a .323 average into this year’s All-Star Game. Haniger was the complete wild card in the trade, a promising young player who had torn up the minors in 2016 but hit just .229 in a 34-game showcase with the Diamondbacks. The shock Haniger said he experienced initially was quickly replaced by the recognition that, at age 26, he finally was going to get a chance to play every day. That’s the conclusion Haniger drew after talking to Dipoto and his agents, and reflecting on the teams’ rosters. What pushed the Mariners over the top was their zeal for Haniger, whom Dipoto had coveted since he was a first-round draft pick by the Brewers in 2012. Dipoto, then the Angels’ GM, didn’t have a chance to select Haniger, but he tucked away the name. As for Segura, Dipoto said he felt confident his offensive skills would translate to the Mariners. It’s dangerous, of course, to come to definitive conclusions about trades too early, as the results can fluctuate. Last year, the Diamondbacks were feeling good about the deal from their standpoint. Walker was a steady starter for a division-winning team, and Marte, who began the season in the minors, played so well amid a series of injuries to their shortstops that they signed him to a five-year extension during spring training in 2018. This year, however, Walker made just three starts before suffering an elbow injury that required Tommy John surgery. Marte has played mostly second base and is hitting just .238, though he leads the league with eight triples and has nine homers. Dipoto takes no joy in those who say he fleeced the Diamondbacks, one, because he doesn’t believe it, and two, because he says that’s not the way he operates. “I think you want trades to work out for both teams,” he said. “That’s part of why we trade in volume. We’re not looking to drill anyone. We’re looking to make fair trades and not looking to acquire a dollar by trading a dime. You don’t make many deals if you operate that way. Down the road, the dynamics of this deal might be regarded in an entirely different way. Nevertheless, Mariners designated hitter and All-Star Nelson Cruz on Monday offered a glowing assessment of the trade as it stands, gesturing to his left at Segura and Haniger.